Indian startups are discovering that the country’s consumers are a fickle lot. Sales at Paytm Mall have reportedly slumped after the company has pulled back on the cashbacks it used to provide to its customers. “Sales have dropped by more than 90% in grocery, people are clearly not buying any more. The cashback offer was up to a maximum 35%, but Paytm Mall stopped giving cashback from December 2 as it wanted to be margin-neutral,” one of the largest grocery sellers on Paytm Mall told ET. The sentiment was echoed by Parle, which sold its products on Paytm Mall. “Cashback was the biggest attraction for consumers on Paytm Mall and if that is discontinued, it directly impacts sales negatively on the platform,” said Mayank Shah, category head at Parle Products. The new plan would mean that Paytm would focus on bringing goods from small shopkeepers across the country online, and not hold as much inventory in its own warehouses. Paytm had claimed that this will save them costs and enable to pass on the benefits to their consumers. But it remains to be seen how much of these cashbacks these benefits to translate into — in the past, Paytm had been losing money each time it made a transaction with its cashbacks. The company’s hope would’ve been that the cashbacks would be used within the Paytm ecosystem, and create a virtuous cycle of consumption on its platform. 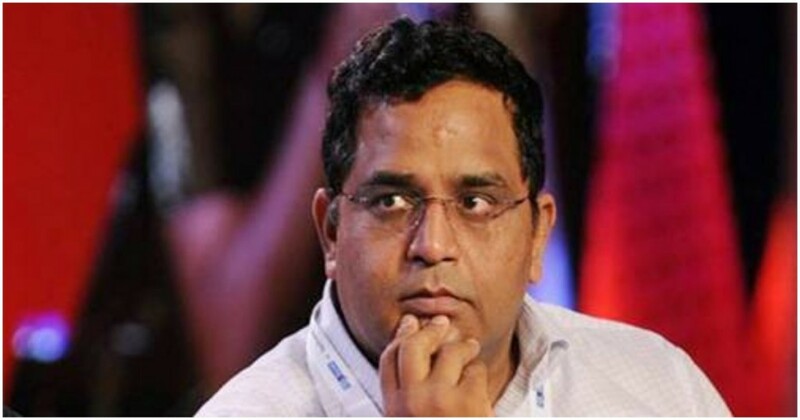 But the trouble for Paytm might have been that its margins on its payments business are virtually nonexistent as well, so the cashback ended up essentially being a loss for the company. And Paytm Mall’s sudden drop in sales might end up being a warning sign for other Indian startups that have been trying to buy customer loyalty with cashbacks and incentives. Indian customers are amongst the most price-conscious in the world, and it doesn’t take them long to switch to a rival platform if they get the best prices. In a field where there are several companies vying for their attention, at the moment, the Indian customer is truly king.